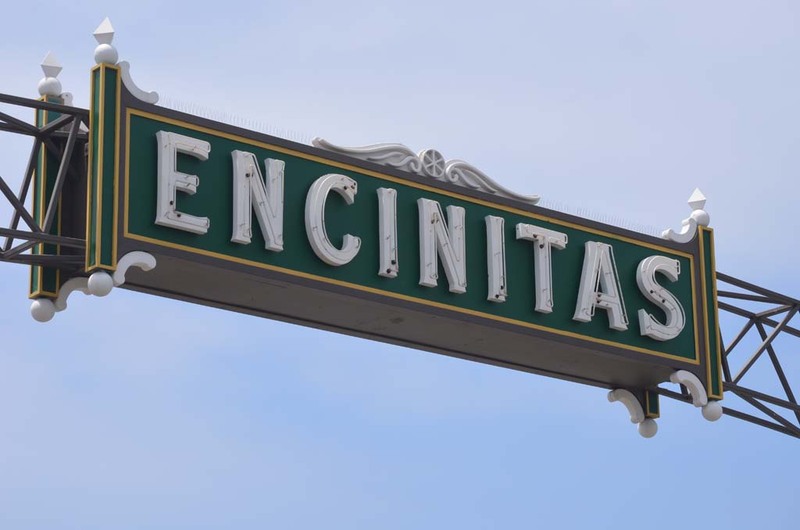 ENCINITAS — A quintet of organizations have partnered with the city of Encinitas to promote and stimulate business development in the downtown areas of the city’s neighborhoods and beyond. Earlier this year, the city formed an “economic development think tank” composed of the city’s three Main Street” organizations, — Cardiff 101 MainStreet, Encinitas 101 MainStreet and Leucadia 101 MainStreet — the Encinitas Chamber of Commerce and the San Diego North Economic Development Council. Together, the groups work with the city to develop ways to foster ties between the city and the business community so the city can better meet the community’s needs. “It really allows us to be able to see where we are as a business community and see how we can help the business community and the city progress toward the future,” said Dody Crawford, CEO of the Encinitas 101 MainStreet, the largest of the three downtown organizations. The City Council in May agreed to pay the Chamber and Economic Development Council $20,000 and $5,000 respectively, in addition to the $70,000 it pays the Main Street organizations this year for its efforts. 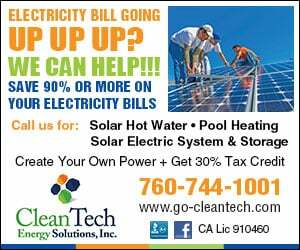 Each of the financial agreements is on a year-to-year basis, according to a city staff report. City and business organization officials said the financial commitment is small when compared to the revenue the organizations help bring to city coffers. Additionally, the businesses are essentially doing the job of a city economic development, which Encinitas does not have. The think tank was borne from a City Council strategic planning discussion last year that identified economic development as one of eight areas the city should focus on to improve quality of life. After preliminary meetings, the group developed a five-point plan to bolster economic development within the community. • Focusing on innovation, and determining if the city was in tune to the economic changes and trends. • Looking at the city’s permitting process, policies and incentives to see if there are areas where red tape can be cut and the process can be improved. • Attracting and retaining businesses, and ensuring the city has the right mix of businesses. • Promoting the city’s service and tourism sector. Each group serves a unique niche within the business community. 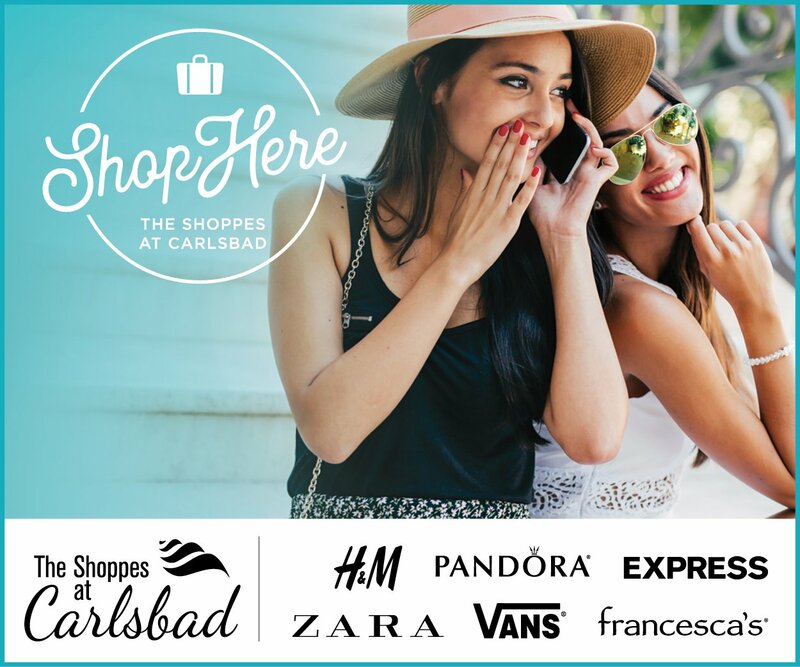 The Main Street groups promote the downtown districts of three of the city’s signature neighborhoods, Historic Encinitas, Leucadia and Cardiff-by-the-Sea, largely through promotional events. They also advocate for city projects that will benefit the areas, such as the proposed Downtown Encinitas streetscape. The Chamber provides multiple services, including networking opportunities between businesses, information for tourists and visitors and serves as a conduit between the city and business community. The Economic Development Council markets and promotes the region to major employers in various sectors, such as biotechnology, information technology and healthcare.